Canning – You Asked It! Summer is still in full force, but fall and winter are on their way! Soup is a great way to warm up a chilly day. Canning soup can be done with ingredients that already have separate canning recommendations. This includes a variety of vegetables, dried beans or peas, meat, poultry, or seafood based soups. These soups must be pressure canned. The University of Georgia has added a couple new resources to the National Center for Home Food Preservation website. Onions are a popular vegetable to grow in the garden. 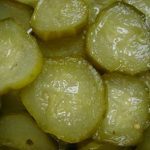 Preserving them for later use can be done several ways including freezing, drying, pressure canning or using in a relish. For more information, see http://nchfp.uga.edu/tips/summer/onions.html. Do you enjoy the tangy taste of oranges? Try this easier and faster recipe for Orange Marmalade. Read through the recipe. Do you know the definition of “albedo?” It is the white pith or tissue just under the outer orange layer. The albedo contains natural pectin so this recipe does not require added pectin. When cooking the marmalade, use the “jellying point” technique to determine when the marmalade is sufficiently cooked. The recipe is located at http://nchfp.uga.edu/how/can_07/orange_marmalade.html. Half-gallon sized canning jars are available, but they are not recommended for canning many foods. In fact, the only products recommended by the manufacturer to can include apple juice and grape juice ONLY in a boiling water bath canner. Historical canning resources may reference the use of half-gallon jars. However, these are not currently accepted or endorsed by the USDA, Cooperative Extension, or U.S. canning jar manufacturers. This year, jars for canning are going retro again! Ball® jars are now available in the amber color. They are in wide mouth pint, wide mouth quart, and wide mouth half-gallon sizes. The first amber colored jars date back to the late 1800s. The color was made because emissions from the coal furnace permeated the glass pots causing clear glass to become amber in color. Lots of accessories are available to transform jars into many non-canning uses. There are also accessories for adding decoration or for transforming jars into beverage containers and special lighting. Replacement parts for Ball® appliances are also available. While some of these items may be available at your local store, all items can be found at www.freshpreserving.com. As canning season winds down, now is a good time for Extension offices to get their Presto Pressure Gauge tester serviced. So you saved your tomato crop in the freezer. Can those frozen tomatoes be canned? It is not recommended to can tomatoes that froze on the vine. This is because the acid content changes too much making them unsafe for canning. But tomatoes harvested prior to a fall freeze, then frozen, do not change in acidity. What does change is their texture and how they measure. 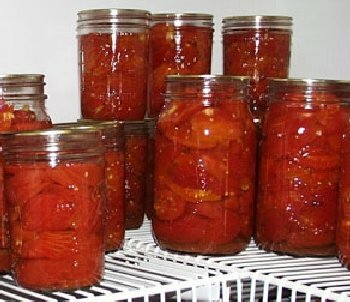 The best choice for canning previously frozen tomatoes is to make a well cooked product such as a stewed or crushed tomato product, or made into tomato juice or sauce. It is not recommended to can them whole or quartered. They will pack into the jars differently, absorb moisture differently, and the heat transfers through the jars differently. This could lead to underprocessing and spoilage. Tomato canning recipes are based on fresh tomatoes. 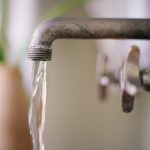 If you use well water, annual testing for water safety is important. If your report shows high levels of nitrate and/or nitrite, steps must be made to make the water safe. 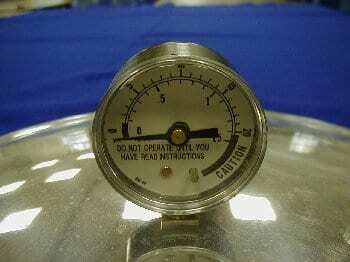 In home canning or in cooking, boiling the water will not remove nitrate or nitrite. In fact, heat will concentrate and increase the content. 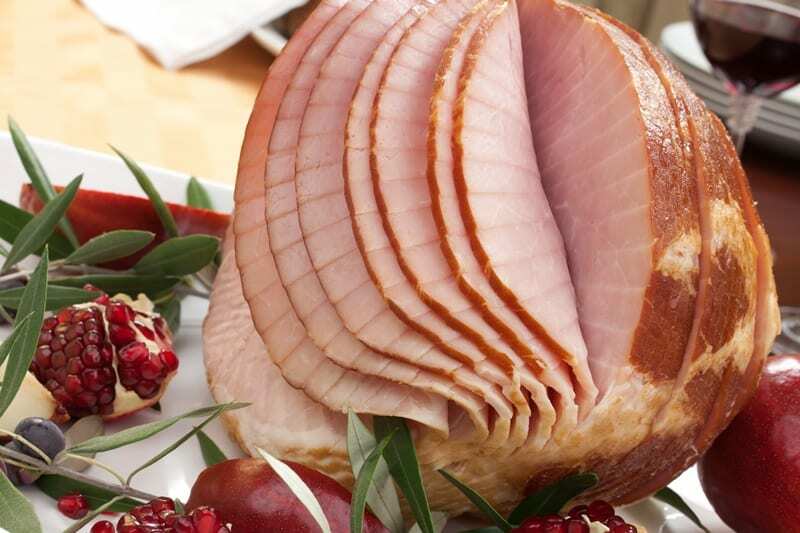 The Environmental Protection Agency states the maximum total nitrate and nitrite level is 10 parts per million. Treat well water with anion exchange, distillation, electrodialysis or reverse osmosis processes. 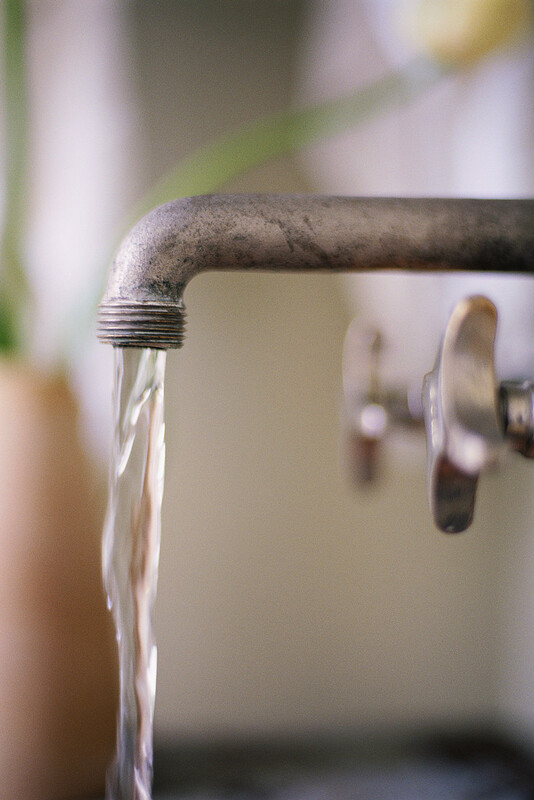 Contact a water treatment professional to select the right treatment for your well water. For more information and resources about well water in Kansas, see www.kdheks.gov/waterwell/. The internet abounds with untested, and potentially unsafe canning recipes. 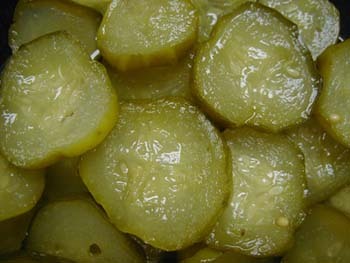 With sun pickles, you fill a jar with cucumbers, add salt, and then fill with cold water. Apply the lid and ring. Then the jar is allowed to sit in the sun each day until the water turns from clear (at the start) to cloudy (in the middle of the process) and then clear again (at the end). According to the recipe, when the water becomes clear again, the pickles are ready to use. This type of recipe is not safe. This recipe presents a risk of illness linked to three major foodborne pathogens: E. coli O157:H7, Clostridium botulinum, and Listeria monocytogenes. Why is this recipe so unsafe? The ratio of salt/water/cucumber is not defined. The precise ratio of these ingredients found in tested recipes allows good bacteria on cucumbers to grow and produce acid (and a safe product), and prevents pathogens (the harmful bacteria) from growing. The temperature inside a jar sitting in the sun could rise above 72°F, too high for proper fermentation. High fermentation temperatures lead to spoilage or allow pathogen growth. Open kettle canning has not been recommended for 30+ years. Open kettle canning involves heating the food to boiling, pouring it into the jars, applying lids, and allowing the heat of the jar to cause the lid to seal. The food is not heated adequately to destroy the spoilage organisms, molds and yeasts that can enter the jar while you are filling the jar, and it does not produce a strong seal on the jar. This method is not safe! Just because the lid seals, doesn’t meat it’s safe. The time saved with open kettle canning is not worth the risk of food spoilage or illness. Oven canning may sound simple, but oven heat is not the same as heat from a boiling water bath or from steam in a pressure canner. Placing jars in the dry heat of the oven may cause the glass to crack and shatter causing injury to you. Dry heat is not comparable to the moist heat of a boiling water bath. Processing in an oven will not heat the contents in the coldest part of the jar in the same way as boiling water. Oven heat will not increase the temperature inside the jar above boiling to be adequate to destroy botulism spores in low acid foods. Oven canning is not safe!